LIV Sotheby’s International Realty brokers, Nancy and Fred Wolfe, have an exclusive new listing for art lovers that epitomizes indoor/outdoor living and entertaining. 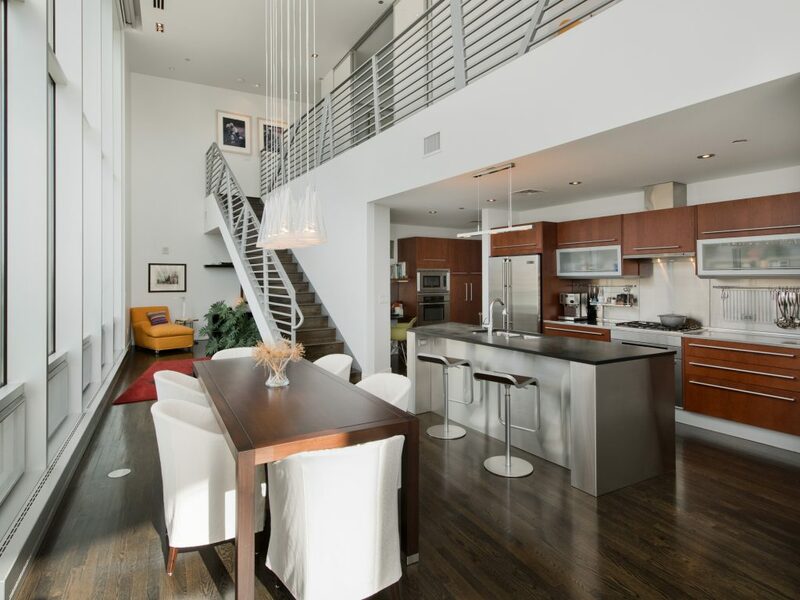 Located mere steps from the prestigious Denver Art Museum, 1200 Acoma Street #604 a ords a two building condo unit masterfully designed for livability and showcasing art collections. The exquisite Museum Residences were designed by Davis Partnership Architects in collaboration with David Libeskind, world-renowned architect of the Denver Art Museum. 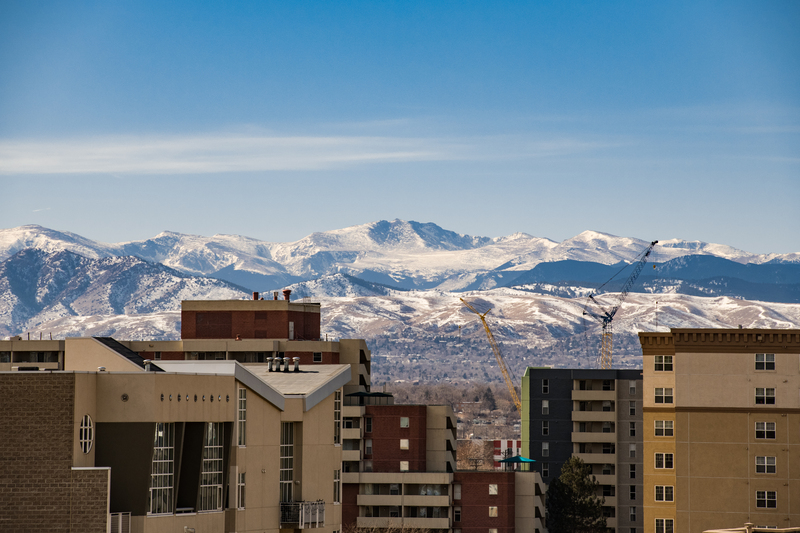 is particular unit is imbued with the essence of downtown Denver with oor-to- ceiling windows framing majestic mountain and city views, and is centrally located close to the city’s principal cultural attractions. Ample security and parking, a private rooftop terrace for parties and events, and discounts at e Art Hotel are but a few of the unbeatable resident perks. 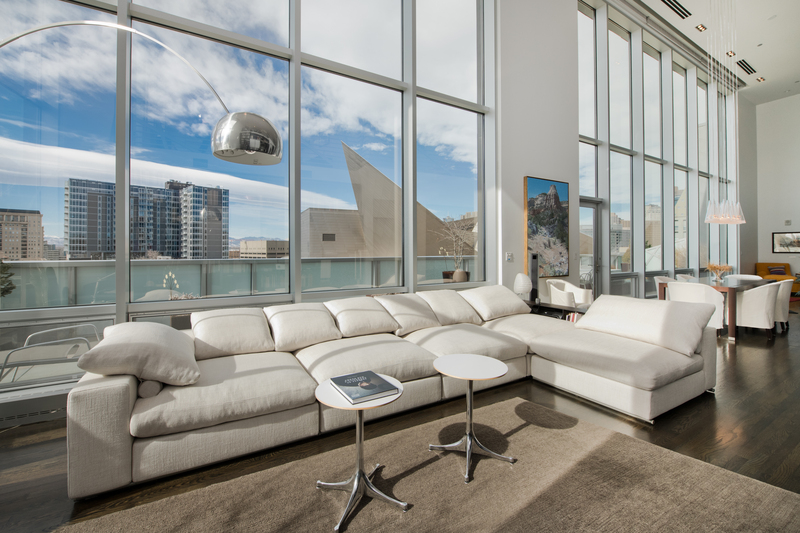 Current owners Robert and Joan Troccoli—Joan a former Director of the Denver Art Museum’s Western Art Collection—prized the condo for its extraordinary views and abundance of natural light. e two-bedroom condo boasts soaring ceilings, a light and bright open-concept two-story floor plan, gourmet stainless steel kitchen with sleek custom cabinets, center island with breakfast bar seating, steel beam staircase, and gracious areas for entertaining with the Denver skyline and Rocky Mountains as your backdrop. Few units in the Museum Residences compare to the design and nish-out of this rare o ering. Currently listed for $1.695 million, you’ll be hard pressed to nd a more turn-key modern residence for the price in downtown Denver’s Cultural Center. For more information, please contact LIV Sotheby’s International Realty broker, Nancy Wolfe, at 303-324-0825. To list your home for sale with LIV Sotheby’s International Realty, visit www.livsothebysrealty.com or call 303-893-3200.